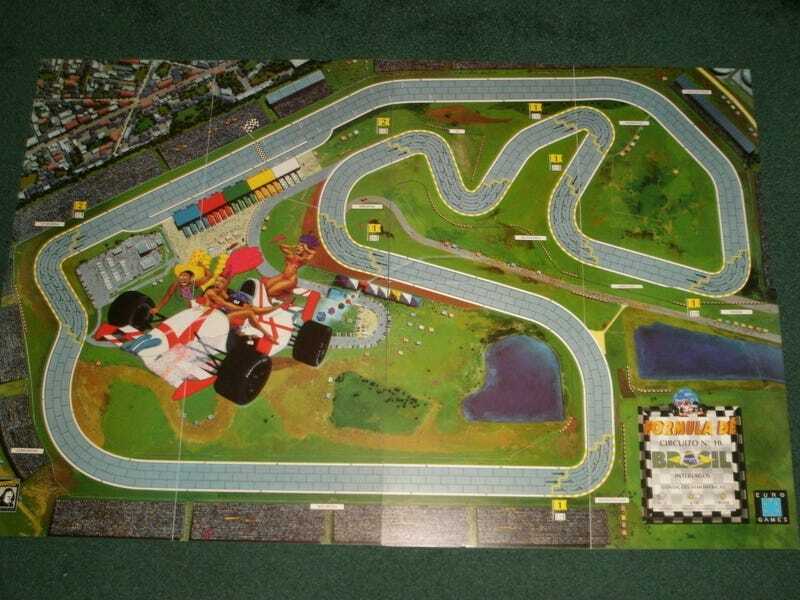 I'm making a racing-based board/tabletop game for a math project! Help me refine it. A few days ago I posted about a school project. Now, I’m making it a bit realer. So far my biggest problem is how overtaking will work if two players share the same spot (it’d have sorta like a wire maze mechanic), as well as things like rain racing, and other extra “hazards”. I want the game to be as simple as possible (just two lanes) so it’s easy to pick up, which is why I simply used a fuel system instead of something more intricate, but depth and replayability should be maintained. Note: we’re not actually making the game yet, only a sort of manual or readme explaining what it is and what the rules are. If this is successful, I attempt to make a twin game based on MotoGP. Fire away with your suggestions! I’m looking forward to it.